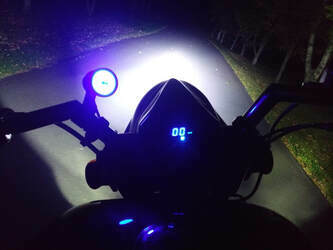 We've partnered with an industry-leading company, Haul Bikes/Daily Direct, to ship your new pride and joy from the factory to its new home. 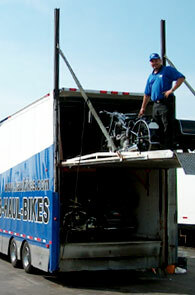 With over 20 years experience, Haul Bikes is a specialized motorcycle moving company with specially-constructed trailers specifically for moving motorcycles. 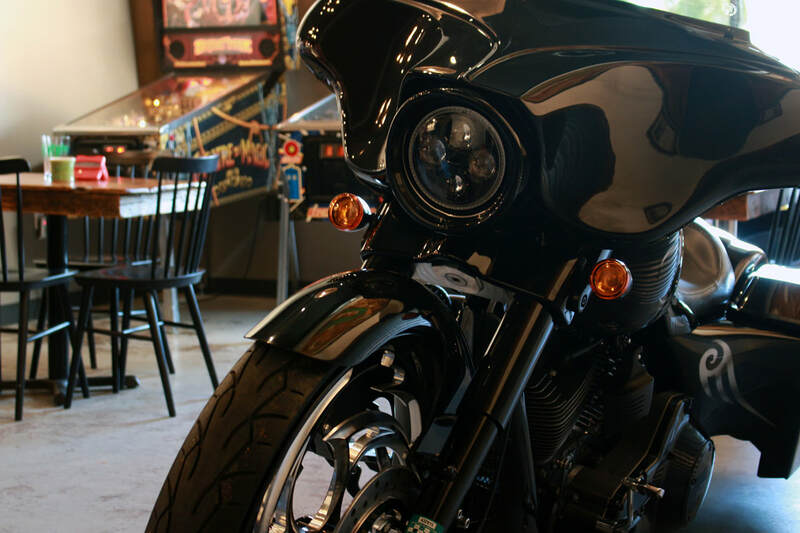 Order your new Havoc Motorcycle with confidence that it will arrive in pristine condition. And best of all, we pay the shipping to your door, anywhere in the Lower 48 US States. Climb aboard and see our line-up of luxury-performance supercruisers, pro-street, and chopper. Then talk to us about making one of them yours. Select from 24 paint finishes, 54 styles of machined aluminum wheels, and your choice of metal finishes in chrome or black, all at no extra charge.